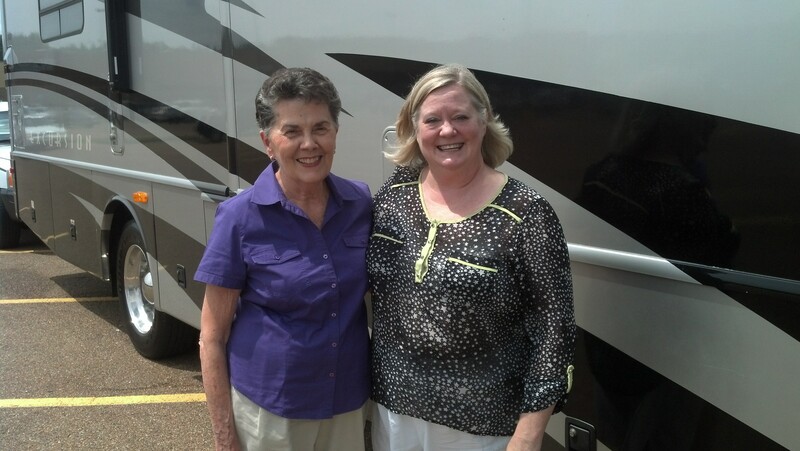 When we left Jackson, MS yesterday after visiting with Pat Turner we headed to Mountain View, Arkansas. The morning got an A+ but the afternoon adventure got a C-! What should have been a 6 hour drive turned into a 10 hour trip. We stopped at a rest area where Roy took a nap and I found a beautiful oak tree to sit under and paint my fingernails and toenails! That part of the long trip was quite relaxing and probably gave us the strength to make it through the rest of the drive! We’re learning that it’s hard to navigate in unknown places and especially hard when you’re in a motor home with a truck behind it. You can’t back up too far. Normally if you go the wrong way you pull into the next driveway and turn around once you realize you’ve taken a wrong turn. Just can’t be done with Dora and Boots so we ended up driving many miles out of our way to get back on the right track. Then because we did that more than once it made up have to drive in the dark which is a whole different adventure in itself. The extremely winding hilly roads gave me cause to grip my seat until the turn was over and then of course there was another turn just up ahead! Many lessons learned from yesterday’s travels. Never travel in the dark if you don’t know where you are was one of the most important ones. I did enjoy getting to drive the off roads and see the Arkansas towns and fields but since the last two hours were in the dark we saw nothing but yellow lines on the side of the road and asphalt ahead! We had reservations at Holiday Mountain Resort in Mountain View, Arkansas where they gave us, ahead of time, the code to get in the gate because of our late arrival. When we pulled up at 10 pm we drove to the gate and entered the code and NOTHING happened. Roy of course thought I was doing something wrong (which I usually do when it comes to electronics) and tried it himself, still NOTHING. After several tries we gave up. We were able to back up Dora a little bit and drove up in front of the office and parked her for the night! Couldn’t put the slides out which isn’t ideal but when you’re asleep you don’t care. I woke up this morning to the sound of Dora’s engine cranking up and us moving forward. Turns out the battery in the gate opener was dead. Boots battery was also dead when we unhooked her so we’ll be going in search of a new battery sometime today. 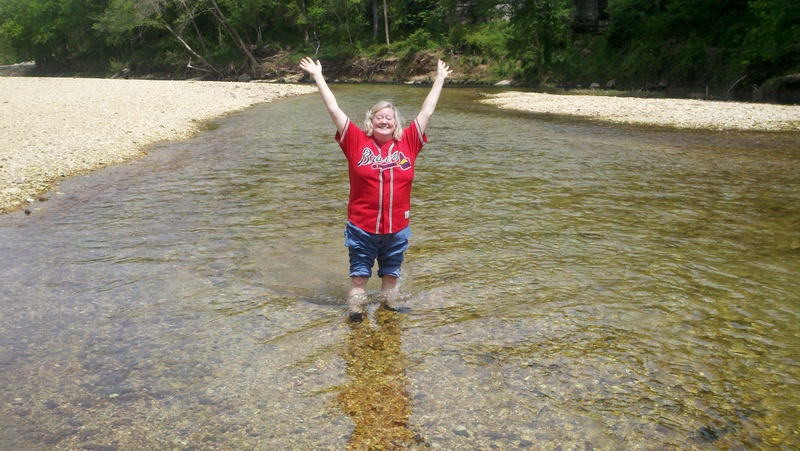 Rosalyn playing in the river! Roy enjoying the fresh morning air! Since waking up this morning the day has been an A++. We sat in our rockers under the awning next to the beach and rushing waters drinking our morning coffee. Talk about washing your cares away! We made our way down the hill to the beach, played and walked in the waters for a while totally enjoying ourselves. While we wanted to cross the water to the beach on the other side, the current was so strong we were afraid we’d wind up way down the stream and not by choice! I walked along the beach to the bridge that goes over the water and up the hill to the office to tell them we want to stay again tonight. Picked up a rock to send to Madisyn and enjoyed my stroll tremendously. Listening to the water rushing by, hearing the birds chirping and getting some exercise made for a perfect morning. After lunch we decided to go into the town and see what we missed while arriving in the dark last night! Mountain View is a lot like the outskirts of Pigeon Forge and is quite a neat place. We went to the Post Office to mail off a package and shopped a little at Wal-Mart. Got tips from the locals on things to see, one of which was to go to the town square to see the pickers. Well I didn’t know what that was exactly and didn’t figure people were picking cotton there or picking for antiques so I asked. Turns out people gather there to pick on their banjos. We passed by and no one was there but later learned they come out near sunset and play all evening! 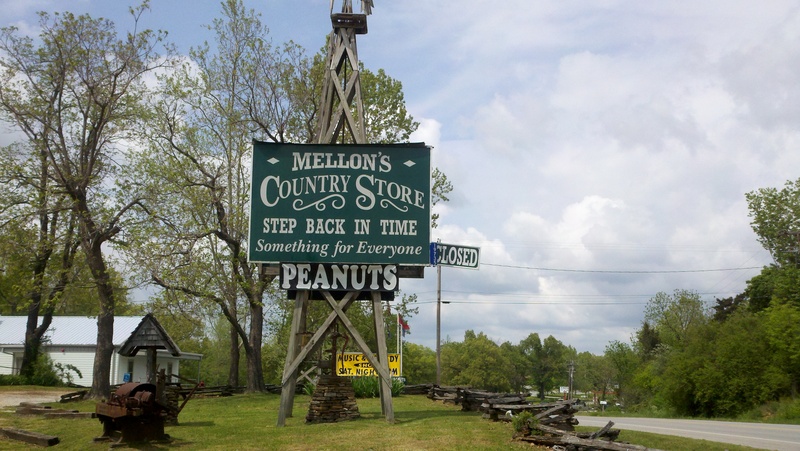 The best find of the day was stopping at Mellon’s Store. They are closed today but it was so charming we stopped to take pictures. 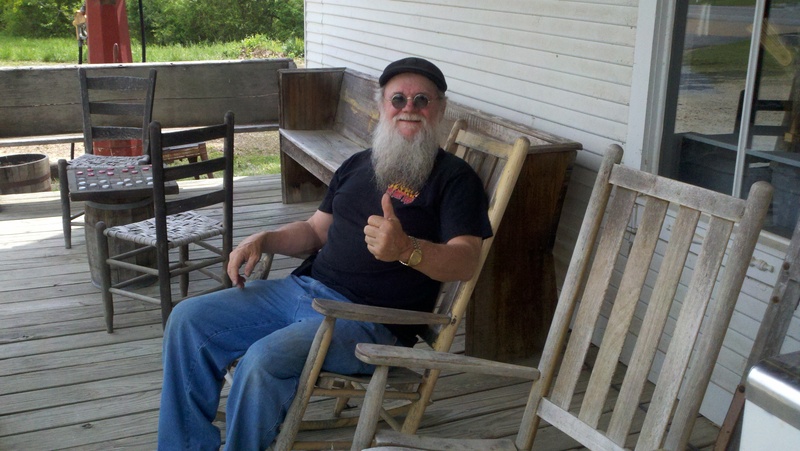 The owner Pappy Mellon came out and sat down on his porch to visit with us and tell us some stories. He played banjo music back in the day with some famous folks and still has a comedy and music show every Friday and Saturday night in the theatre in back of his store. How I wish we were going to be here then, sounds great! They open at 9 tomorrow so before we head out we’ll stop and check out the inside of the store. 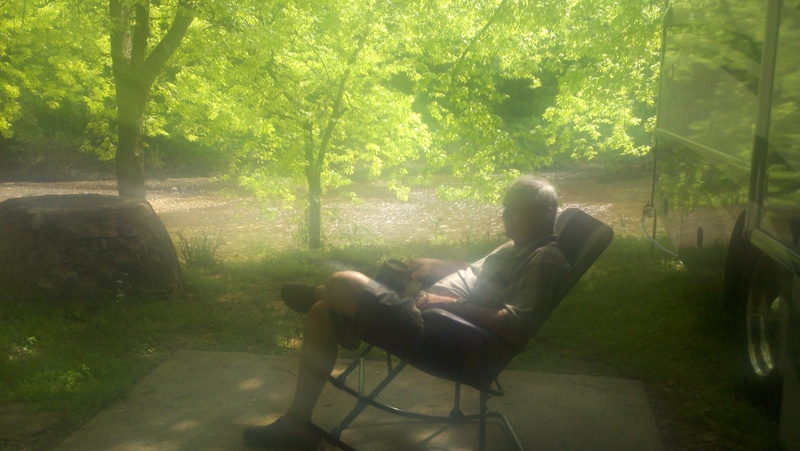 Sure glad we had the opportunity to sit a spell and visit with old Pappy! This is exactly the kind of off the beaten trail experience I’m hoping we’ll have so we will get to know the real USA and not just what we see from the Interstate. 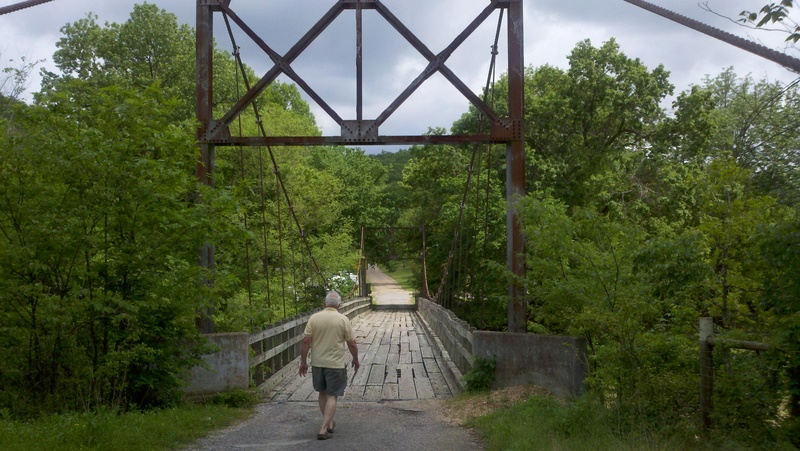 On our way back to the campground we went to the swinging bridge on the campground property. What a marvel of old, old bridge design this was. Wooden boards made up the road we drove on and it actually swung. It wasn’t in the best condition (that’s putting it very gently) but was fun to see the river that runs through our campground from that view. We parked on the other side and walked over the bridge to enjoy the view. We took lots of pictures throughout today and are including a few of them in here. We’re back at the campground rocking away while dinner cooks inside. Don’t know if everyday will be this amazing but I’m sure glad today was. 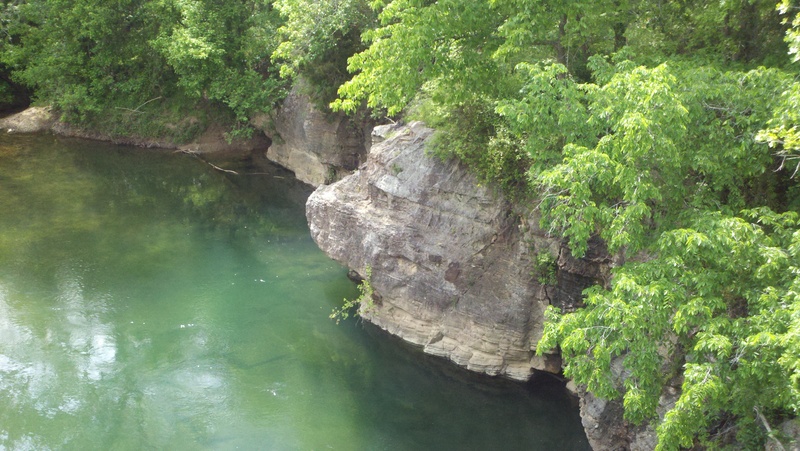 We’ll leave tomorrow morning for Branson, MO for a few days there. It’s 2-1/2 hours from here and we’ll leave early so we don’t end up getting there in the dark! < 04.27.13 Saying goodbye to Southeastern Louisiana University ~~ GO LIONS! That all sounds so great and peaceful. I should have hid away in the bottom storage bins with all my luggage. It is too bad yall couldn’t stay for the pickin’ at the town square. My paw-in-law plays the guitar in the square…he actually has a band too. I hear that the town square is all the rage around there. Enjoy Branson! 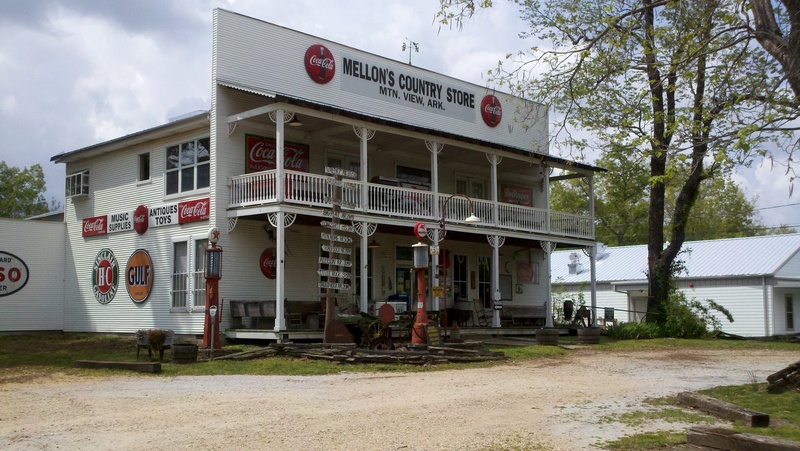 Hey Elizabeth, We went back to Mellon’s Store this morning since they were open and we could go inside. They hve a small theater in the back and a couple of guys were picking back there. It was quite a treat! I hope we hear more of that in Branson! I am SO thrilled with your adventure in Arkansas (without the night ride!). 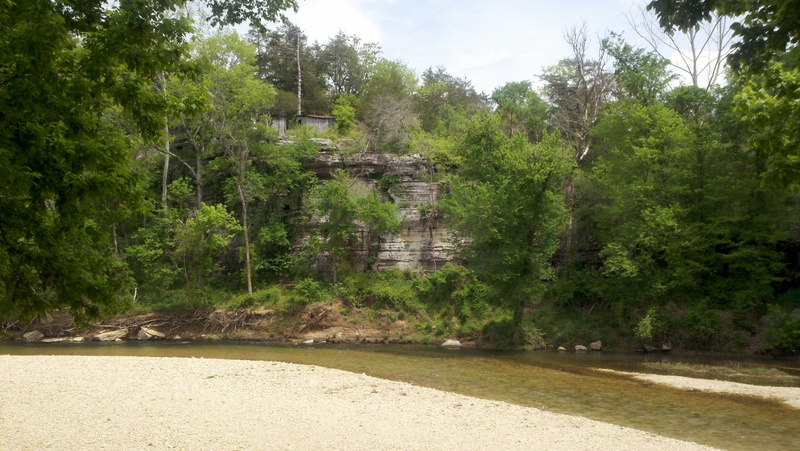 Mountain View is really a unique place and a perfect example of what Arkansas has to offer off the beaten path. I went to Girl Scout Camp at Hardy and your pictures of the river, beach, wading, etc., brought back such good memories for me. 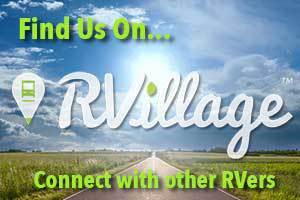 That camp was located approximately where the C. Village you all talked about going to is now. Anyway, I pray your trip and visit in Branson will be just as much fun! Keeping you in my prayers.